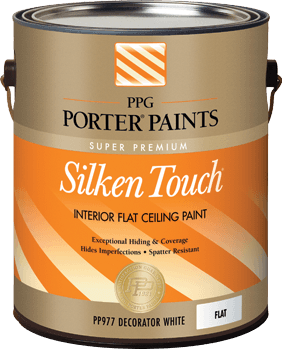 This specialty product retards interior moisture migration from warm, moist areas to cold, dry areas. The result is to protect insulation from getting damp and losing its efficiency. 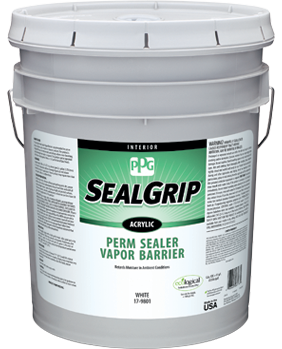 PPG Seal Grip Vapor Barrier is designed for use on interior walls and ceilings where a non-breathing, vapor barrier primer/sealer is required.